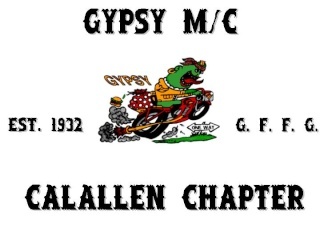 On behalf of the Calallen Gypsy M/C we want to send "Well Wishes" to W.D. in San Antonio,We hope you are feeling better ! Gypsy "W.D." is home from the hospital and doing fine. He returned to work on Monday, and has not had a cigarette in over a week. The doctors say as he continues to improve they will consider removing him off of more of his medications. In the meantime he is as onerous and full of mischief as ever.